Fundraising - Newtown City Hockey Club Inc.
Fundraising events are an important contributor to the progress and development of the Newtown City Hockey Club. The Club strives to provide an enjoyable and supportive environment for all members. Improving playing and social facilities and player development plays a key part in this. 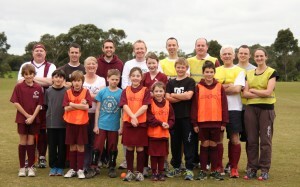 Newtown City Hockey Club is administered by volunteers, without any paid employees. 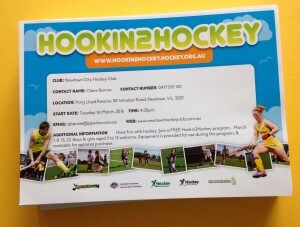 Newtown City Hockey Club’s income is derived from fees paid by members, as well as special fundraising ventures. Members’ fees cover about 75% of the expenditure which the Club incurs each year. Members’ fees cover the costs of participating in a team – ground hire for matches and training, team entry fees, umpire payments, equipment, games badges, trophies and team photos. The Club Committee aims to keep members’ fees at reasonable levels, with the aim of encouraging more people to participate. Fundraising ventures assist in training and developing umpires and coaches, developing new programs and recruiting new members. 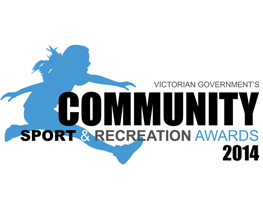 These efforts also support the maintenance and development of playing facilities and buildings at Lloyd Reserve. Fundraising ventures are a vital contributor to Newtown City Hockey Club’s ability to provide an affordable and enjoyable experience for members. The 2019 target for special fundraising ventures and income not derived from membership fees is $5,000. 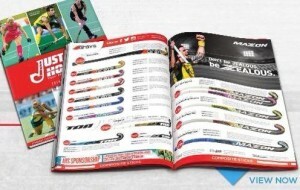 Use your Season Pass card in store at Rebel Sport and the club receives a credit each time you shop. 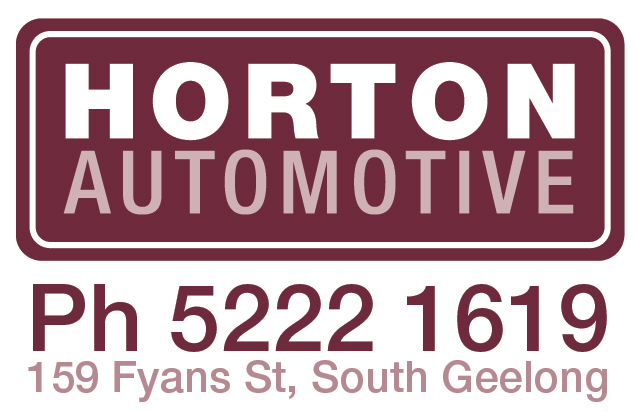 Buy an Entertainment Membership for Geelong or any of the available cities and the Club receives 20% of every membership sold. Entertainment memberships are available as a book or as a digital membership which can be shared with your family. Helpers are required for uniform and equipment sales at Lloyd Reserve during the season. Volunteers can assist on a regular basis or as a one-off event at the Registration Day and the Season Launch. Further details and volunteer sign up here. Each time you purchase something at the Kiosk or the BBQ at Lloyd Reserve, you are helping the Club raise funds. The Kiosk sells a variety of food and drinks, so check out the range. The Club values the support of local businesses and the benefits they offer to members. 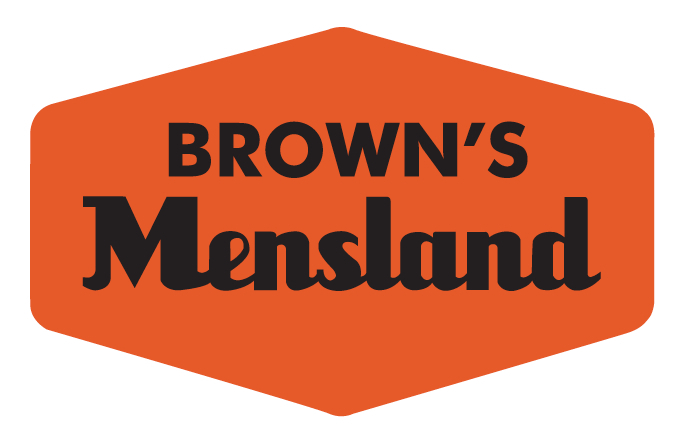 In return, members are encouraged to support our sponsors and businesses which support the Club. Do you know a business which might like to work in partnership with the Club for the benefit of both parties? If you have experience in writing grant applications, or know the details of any grants which the Club may be eligible for, please let us know. The 2018 Denis Walter Carols by the Bay were held on December 1. 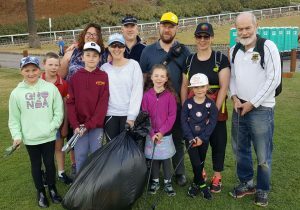 Thanks to our volunteers who did some great work to clean up the area the next morning, picking up any rubbish and leaving the area ready for public use again. Their efforts in this annual event for the Club resulted in an income of $450. 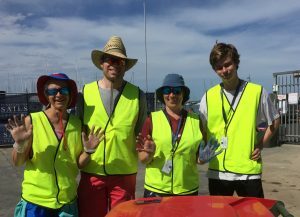 The Festival of Sails is run by the Royal Geelong Yacht Club each year during the Australia Day period in January. 2019 saw the Club complete its 21st year of assisting with this event, by providing volunteers to keep the area clean and manage the disposal of rubbish. In return, we receive a payment from the Yacht Club. This is the major fundraising event for the Club for the year, and with nearly 290 hours put in by volunteers, it’s a fantastic effort by all. Expected return to the Club for the 2019 effort is $4200. Well done all. If you as a member are unable to participate in any of the ventures detailed above, the Club would welcome your donation in lieu of fundraising. 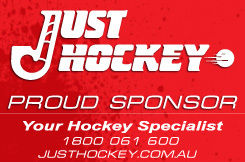 Donations may be made to the Club bank account (Newtown City Hockey Club, Westpac Bank, BSB 033-622, Acct #690908). Please support the Club in its fundraising efforts; any contribution you can make is welcome. If you have any ideas for other ventures, please contact us.